We have decades of experience servicing original equipment manufacturers (OEMs) in the biomedical industry, helping our customers achieved outstanding, and sustained, clinical outcomes with their medical devices and implants. We use cutting-edge technology and state-of-the-art equipment. All of our processes are harmonized with strong traceability and quality control We continually strive to improve our techniques to be able to bring you the highest quality result while remaining cost-effective for your business. We start with the customer’s computer-aided design (CAD) model and we follow the project through to the end, including cleaning and packaging. Every single step of the process is studied side-by-side with the customer to achieve the best results and match the original project. We continually monitor and improve our manufacturing techniques to be able to bring you the highest quality result. 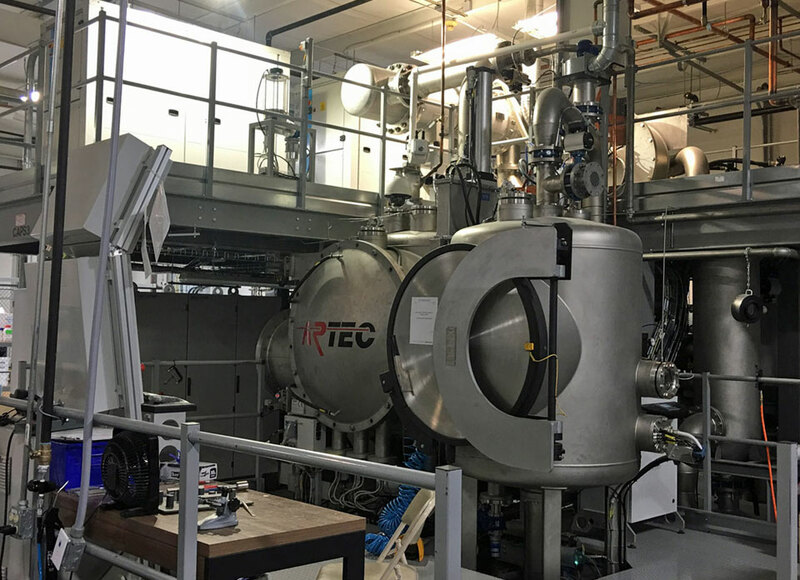 Thanks to a huge investment in research and development over the years, Eurocoating has developed cutting-edge technologies for the production of thermal plasma spray coatings. Continuous innovation has led to the development of our proprietary technology that enables the accurate control of temperature and atmosphere during the plasma spray process. There is probably no other OEM supplier that has studied the different possibilities of additive manufacturing as we have, and still do, every day. 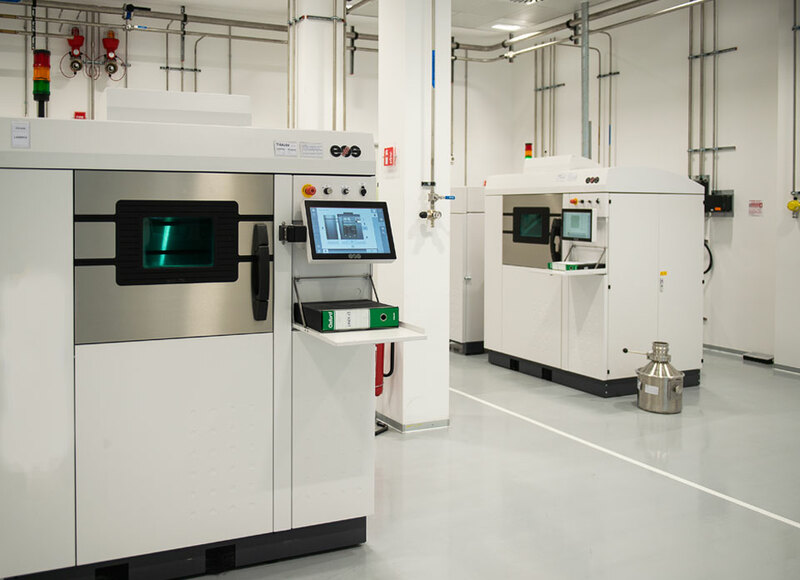 We have been using two of the most intriguing additive manufacturing processes available on the market: electron beam melting (EBM) and direct metal laser sintering (DMLS). These processes allow flexibility in design and are cost-efficient, as surface engineering is included in the manufacturing process rather than subsequent coating of parts. Upon request we can perform final machining and polishing of the additively manufactured parts. 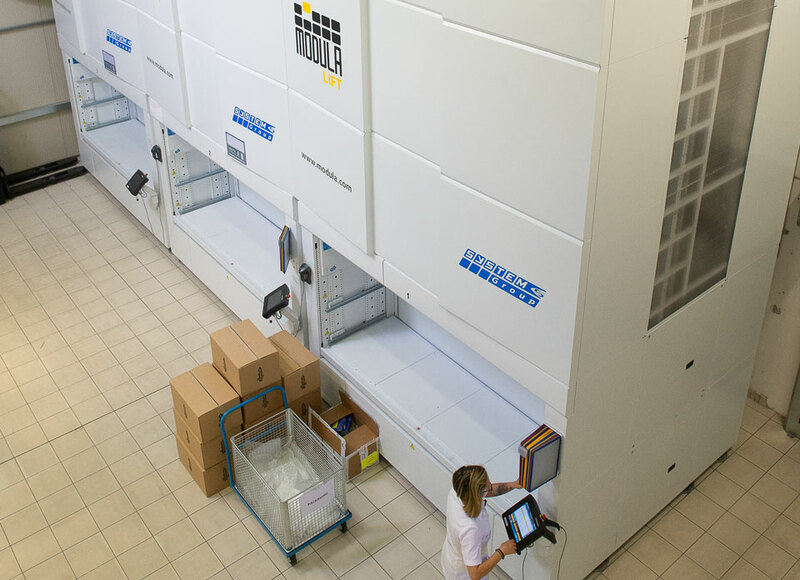 Final cleaning, as well as packaging in clean room environments, is another service we offer. That means that production times can be quick, meaning a reduced time to market and reduced inventory. Since 2008, the company has manufactured thousands of implantable titanium components for original equipment manufacturers. We have six production facilities ready to serve our customers globally. There are three plants in Italy (Trento, Bologna and Salerno), two in the United States (Cincinnati and Memphis), and one in China (Wuxi). Through these plants we now serve original equipment manufacturers (OEMs) who supply the orthopedic, trauma, spine and dental markets worldwide. We treat millions of medical devices annually. 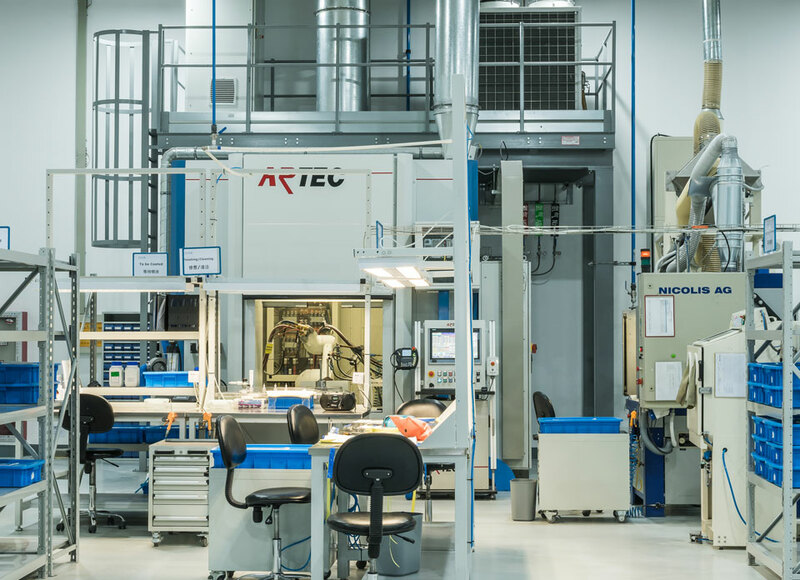 Our expert control of the whole manufacturing cycle and our multiple production sites enable us to mass produce orthopedic components and implants, including those that have a 3D printing step in the flow. The 3D printing process particularly lends itself to being used for mass production, with a prototype developed first to enable consistency later. From design to the final release we are able to help you realize production on a large scale. We have mastered how to treat the design and raw materials from the very beginning and how to apply the necessary post-printing process at the very end. Most importantly, we have taken the time and resources needed to build a robust validation protocol to cover each step of our 3D printing process; and cleaning is part of it.